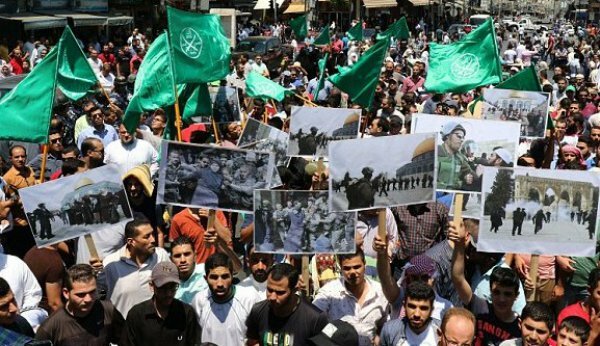 Report: Sweden Infiltrated By More Than Just Refugees, Hamas-Supporting Group Now Entrenched – Zeepertje.com – Facts Fun & News on ISLAM, "The religion of peace"
A report has been issued in Sweden documenting decades of activity in the Nordic nation by the Muslim Brotherhood, which originated in Egypt. The report, commissioned by the Swedish Civil Contingencies Agency, met with fierce backlash from Swedish academics. 20 Swedish researchers wrote a condemnation of the report, calling the research “substandard” and claiming it lacks evidence and sources. In Sweden, any facts that contradict the government sanctioned and politically correct narrative will be met with aggressive resistance. Given what is known about the Muslim Brotherhood’s activities worldwide, the claims in this new report are not strange, and it is possible that these Swedes are denying reality, or failing to think creatively about a kind of problem with which they are unfamiliar. 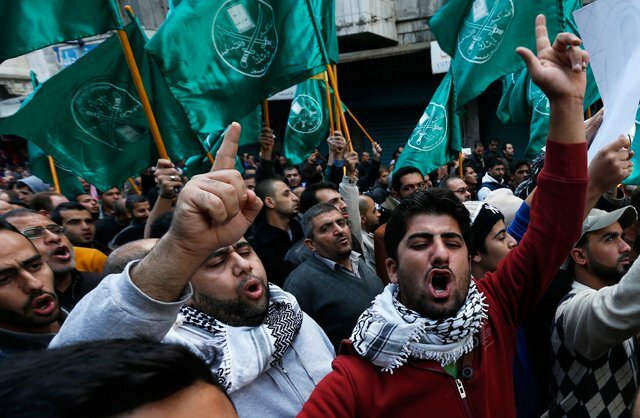 According to the report, the Muslim Brotherhood is well-established in Sweden and has been operating there since the late 1970s. The organization has a number of Muslim-Swedish organizations operating as front groups, as is standard practice for the Brotherhood. They are all linked to the Islamic Association in Sweden, which the Brotherhood formed in the 1990s as a front group for its activities.